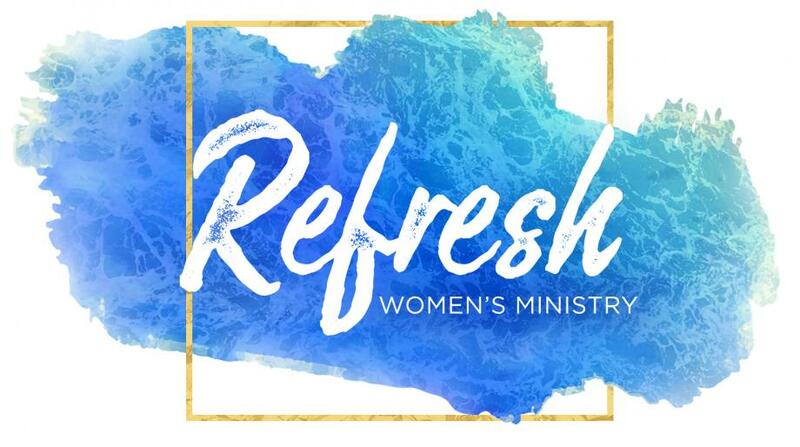 Refresh has events throughout the year where women can gather for fun and fellowship. We also have Refresh Women's bible study that runs in the Spring and Fall each year. This is held on Thursday's and we offer both a morning and evening session.